Best in gear and tech this week: 'IMBOLDN Week In Review' For The Week Of January 30, 2017. 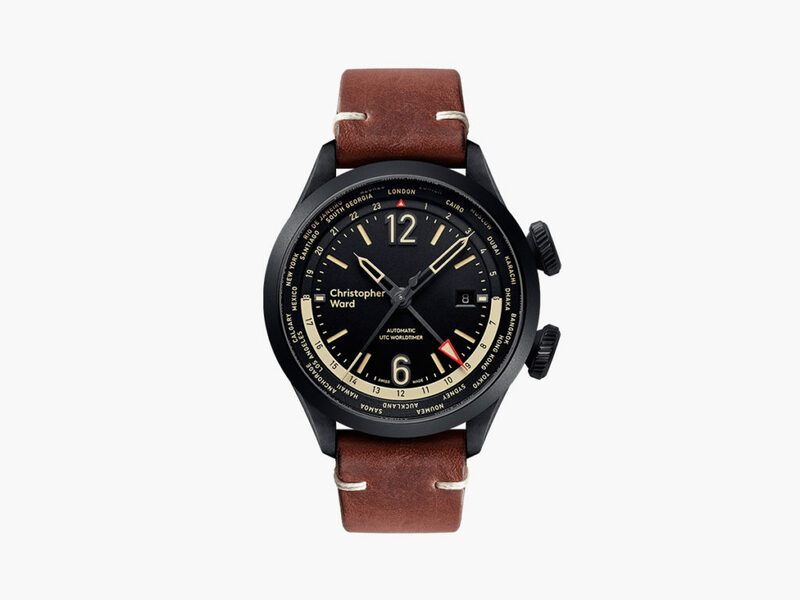 A watch that embodies the spirit of aviation, designed for frequent international flyers. 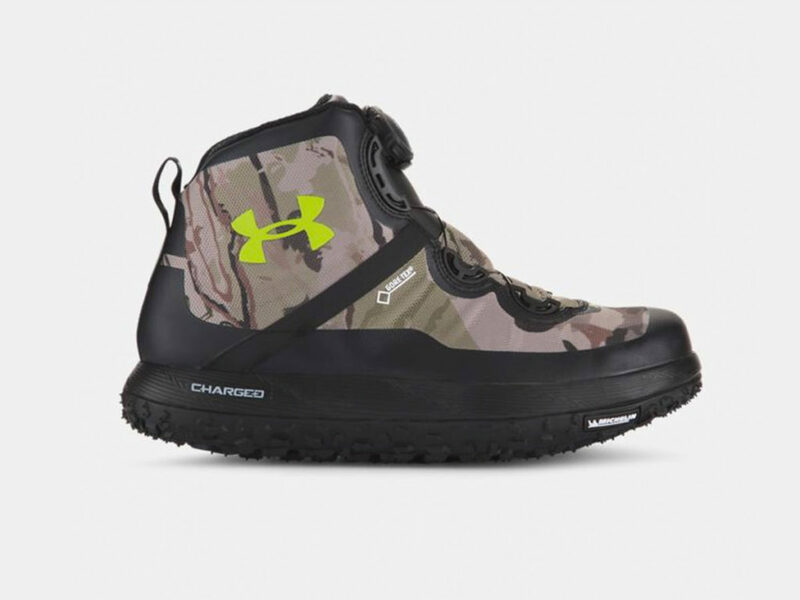 Uniquely designed hiking boots like nothing else, the Under Armour Fat Tire GORE-TEX offers impeccable comfort and traction. 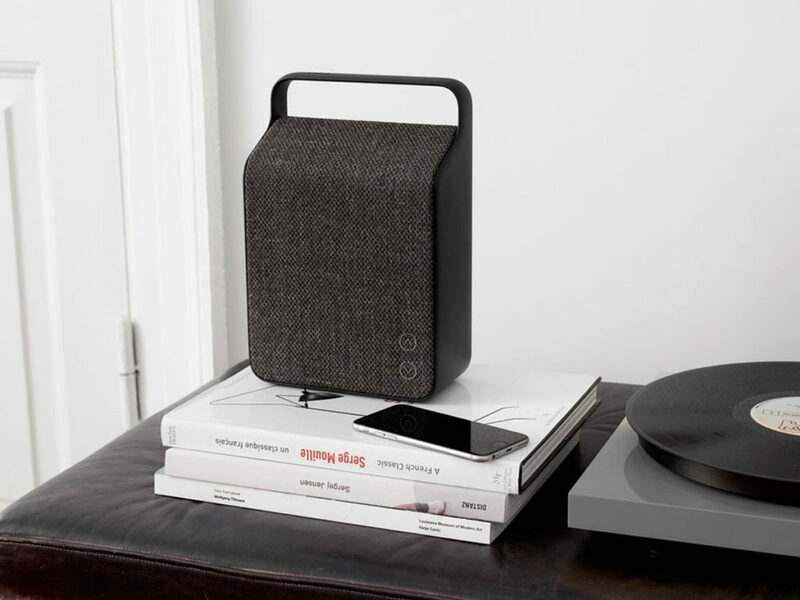 A stunning wireless speaker wrapped in Scandinavian design that looks as good as it sounds. 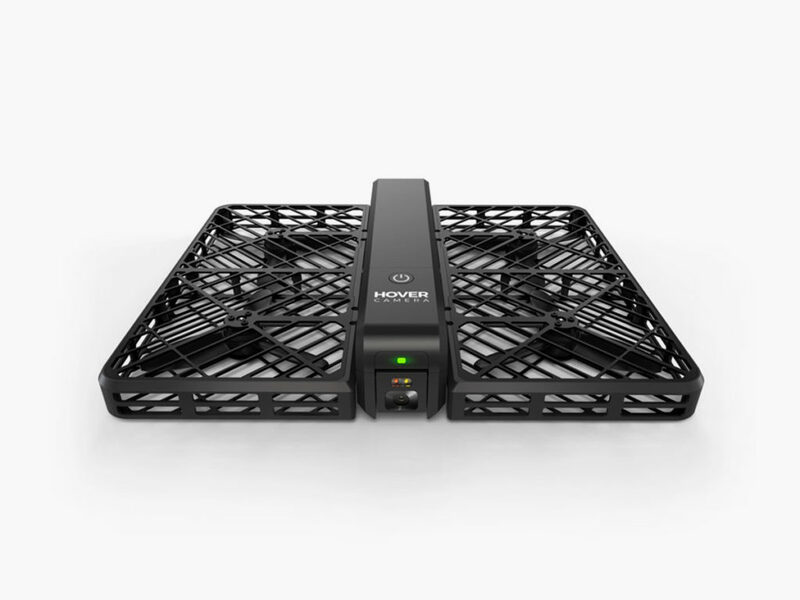 Lightweight and portable, the face & body tracking Hover Camera Passport is like having your own pocket-sized camera crew. 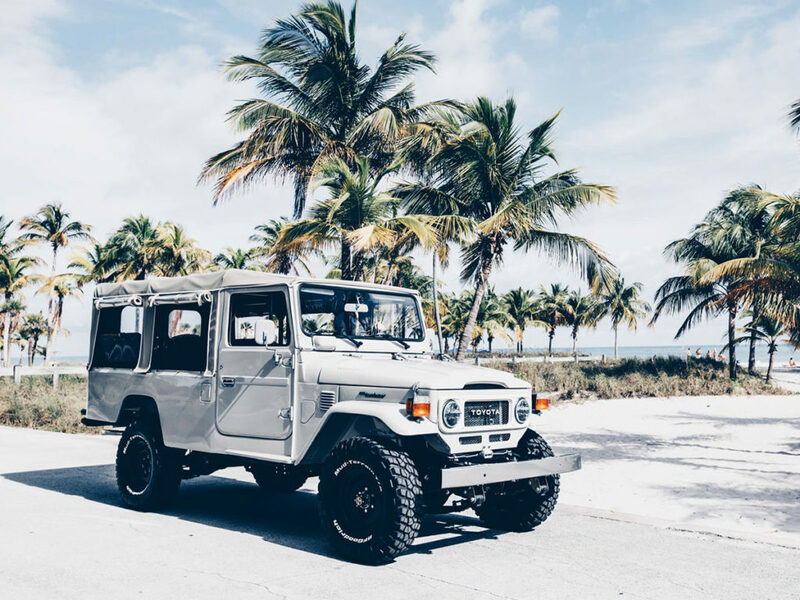 This completely restored Toyota Land Cruiser FJ45 started life as a vehicle that took miners to work, children to school, and soldiers to war.